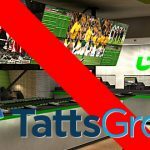 Australian gaming giant Tabcorp has just shed some excess baggage. 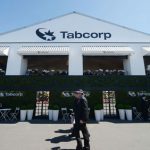 Tabcorp is set to demerge its casinos operations from its wagering operations and gaming and keno businesses in a move that will create two entities on the Australian Stock Exchange, with the gaming and keno business retaining the Tabcorp name. 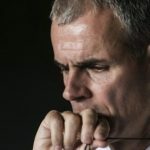 Subject to regulatory approval, Tabcorp is scheduled to complete the dermerger process by July 1 2011. 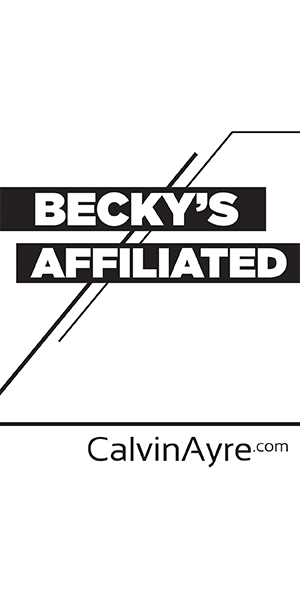 It’s a case of divergent interests, to put it simply. 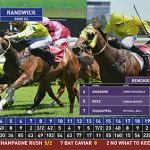 In their release, Tabcorp chief executive Elmer Funke Kupper, explained that while both businesses are profitable, the casino operations are undertaking very significant capital investments in New South Wales and Queensland while the keno and gaming operations continue to flourish. Tabcorp feels that the demerger will allow both companies to pursue individual investment opportunities and provide opportunities for growth and expansion. 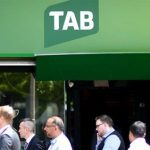 Tabcorp also announced on Monday that it would raise $430 million in capital to provide “funding certainty”, with the proceeds being used to improve Tabcorp’s capital structure as part of the demerger. 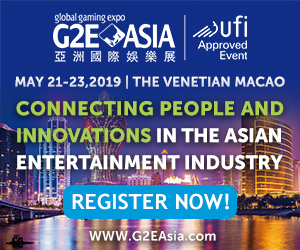 As far as the numbers go, revenues from casinos were up 7.1 per cent, wagering was up 4.1 per cent and gaming up just 0.9 per cent. Additionally, Tabcorp shares were in a trading halt and closed on Friday at $7.10.